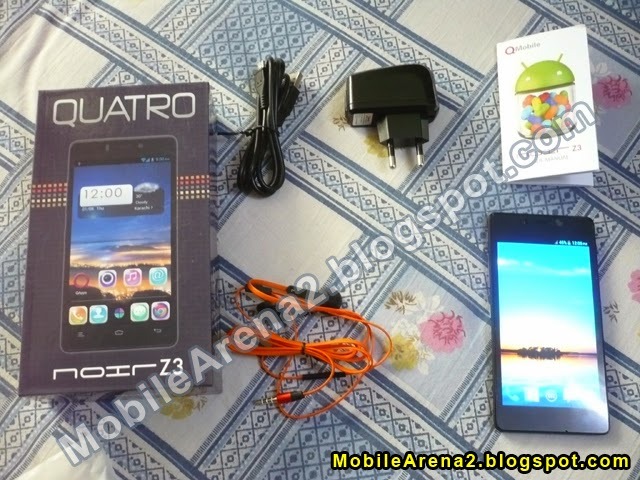 QMobile NOIR Z3 is the first smart phone of Z-Series by QMobile. 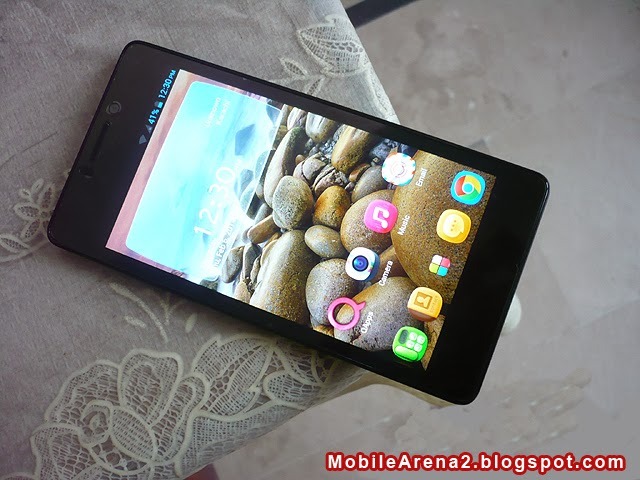 It is an elegant phone with very fast and responsive 1.5 Ghz Dual-Core processor . 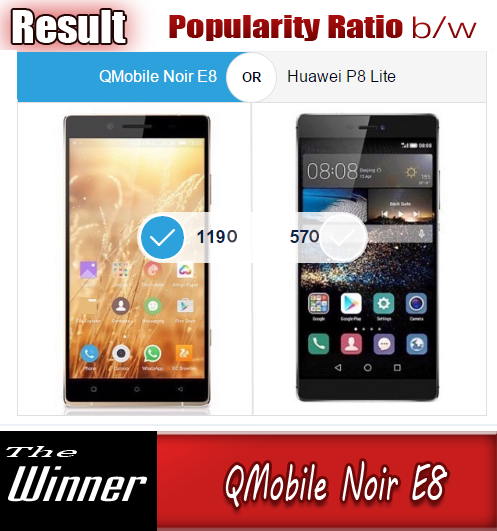 Its processor take you into a new world of amazement feelings and experience with its extra quick response in throughout the interface. Whatever you do on this phone, it astonish you with fast processing power . 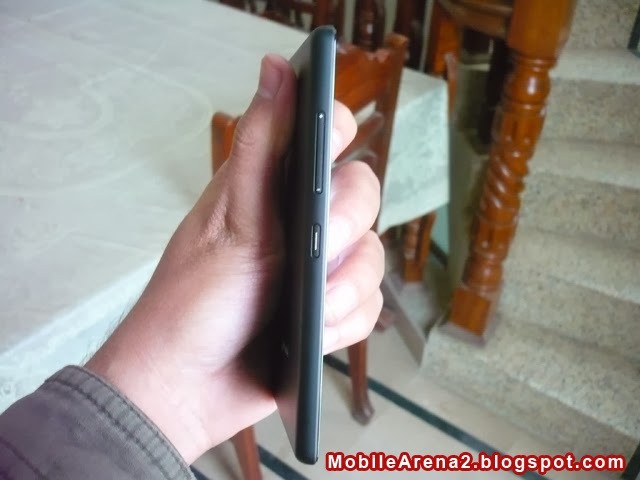 Beside this extra fast CPU this phone has a very delicious body with incredible 7.9mm of thickness. 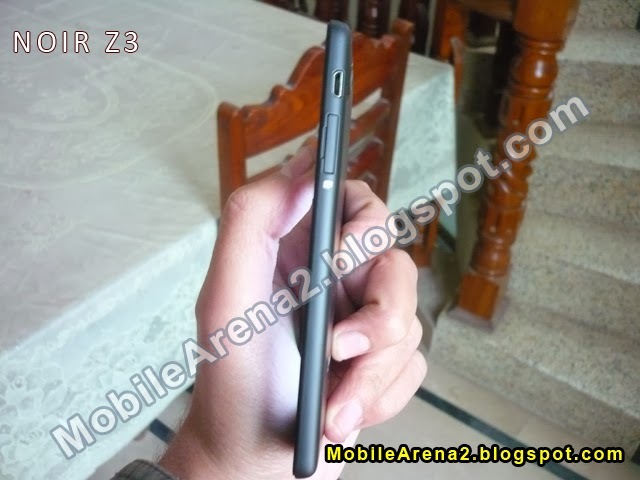 It has 4.8 inch AMOLED screen that gives a sharp display quality. 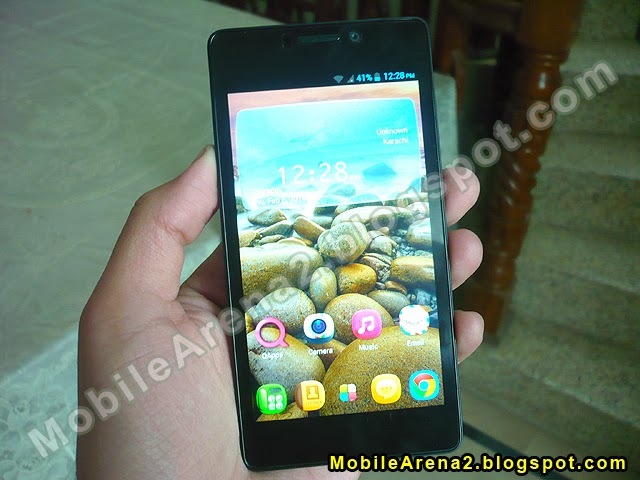 Web browsing on this phone is really a new feeling. 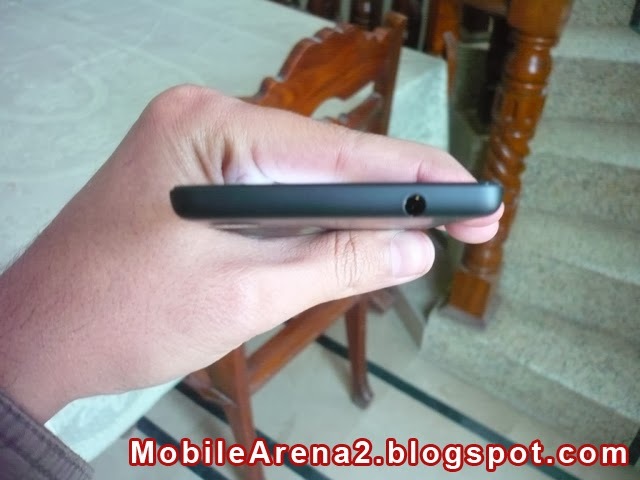 It has only one sim slot and there is no SD-card slot in it but it has 16 GB of internal memory to store your phots, vides and stuff inside it . 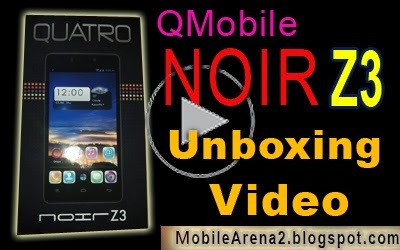 We have prepared a unboxing video of NOIR Z3 for your viewing pleasure. That is righ here for you. 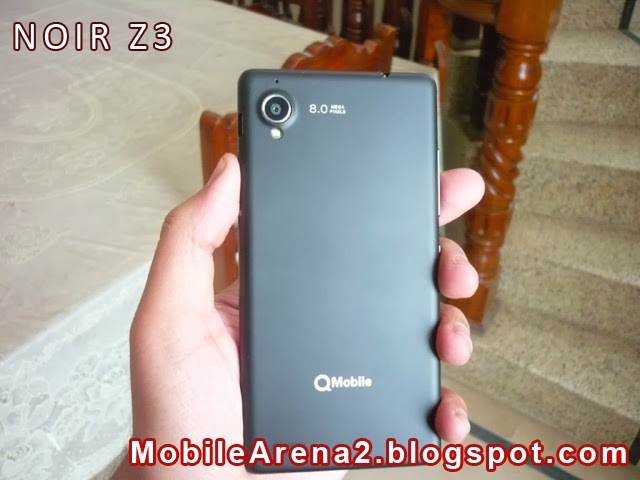 QMobile NOIR Z3 Unboxing Video in Urdu from Bilal Saeed on Vimeo.